Here in Austin, the “lazy dog days of summer” are not so lazy. In the hotter months, the city buzzes with activity from Round Rock to Buda. 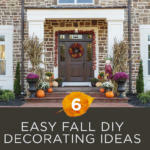 With so many choices of things to do, it can get overwhelming deciding what gets a spot in your schedule. 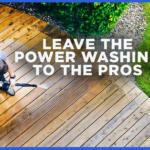 That’s why we’re here– just as we help make renewing your home easier with convenient pressure washing and window cleaning service, we’re also going to lend a hand in planning your summer outings. 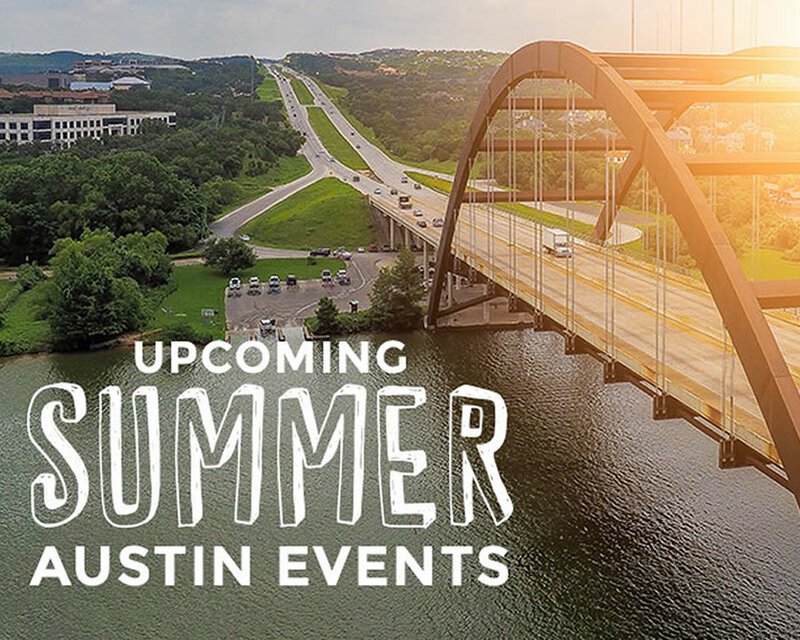 Below are upcoming summer events in Austin that we’re looking forward to and want to share with you. There’s nothing like kicking back on a hot summer’s day with a cold drink and good friends. If local craft brews and Texas Hill Country views appeal to you, then you don’t want to miss the Libations Trail tour presented by the Austin Tour Company. Start the day at Jester King Brewery– a local favorite that features a rotating menu of limited-edition craft brews and collaborations. Enjoy the shade of the biergarten or walk around the grounds to take in the beautiful scenery.  PLUS– Austin Tour Company provides a free slice of pizza from the on-site Stanley’s Farmhouse Pizza. After Jester King, the tour moves to Argus Cidery Tasting Room, Last Stand Brewing Company and Revolutionary Spirits. You can wander from place to place sampling crisp cider, cold beer, and strong drinks all while enjoying live music and people watching. 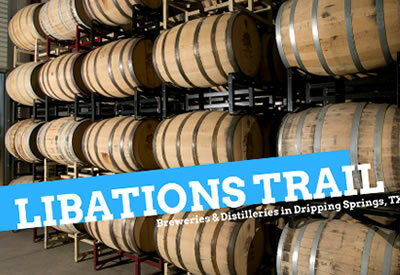 Finally, the tour ends at Treaty Oak Brewing and Distillery where tourists get to explore the 30 acres and enjoy a behind-the-scenes look at their distillery processes. Get all the details including tickets, dates, and pick up locations here. On those especially hot days, sometimes the best thing to do is sit in a dark room with air conditioning and chill. 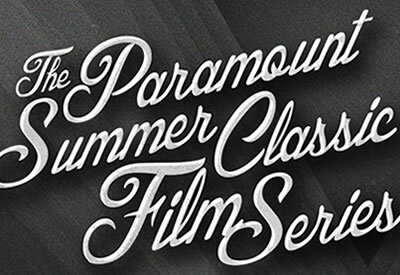 What better way to do that than attending one of the amazing classic film screenings put on by Paramount Theatre. This year, Austinites get to enjoy restorations of gems including The Graduate, Manhattan, The Lion in Winter, and The Awful Truth. Bring the kids along for one of the family-friendly films presented including Willy Wonka & The Chocolate Factory, Babe, and The Parent Trap. Special events and screening occur throughout the summer– don’t miss out! You can get the full rundown including screening dates, themes, and tickets here. The movie that made a generation afraid of the beach is coming to Austin in a big way. Enjoy the thrilling Spielberg classic in the best way– with your feet dangling in the depths of Lake Travis! 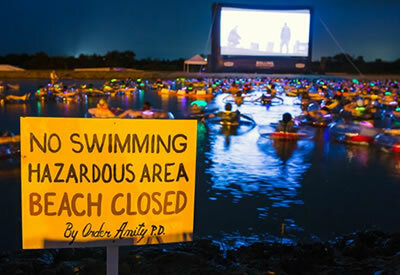 Moviegoers are provided with a limited-edition inner tube to float in at Volente Beach while Alamo Drafthouse projects an outdoor screening of Jaws. Plus, guests receive access to other Volente Beach attractions so you can cool down before you’re creeped out. The night tops off with a dazzling fireworks show to celebrate. You’ll never be so glad there are no sharks in Lake Travis. There are no sharks in Lake Travis, right? Get showtimes and tickets here. Once a summer jam, always a summer jam. Get your groove on at the biggest dance party of the season. 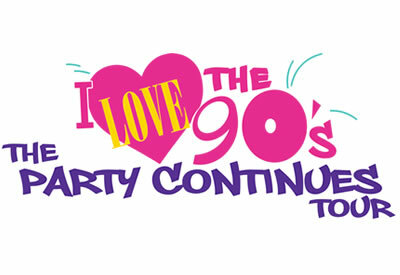 Featuring the forever-loved girl group TLC, attendees get to jam to their greatest hits including “Waterfalls,” “Creep,” and “No Scrubs.” Plus, special guests including Blackstreet, Montell Jordan, and Biz Markie are scheduled to show up. On July 28th, grab your best homies and get down at the H-E-B Center in Cedar Park for this jammin’ blast from the past. By August, it takes a lot to get a person out into the sweltering Texas heat. But when ice cream is involved, people are likely to make the effort. This family (and pet!) friendly event celebrates its 11th iteration in 2017. Partygoers get to sample the city’s best frozen delights, enjoy live music and games, and make their own water gun at the DIY station. 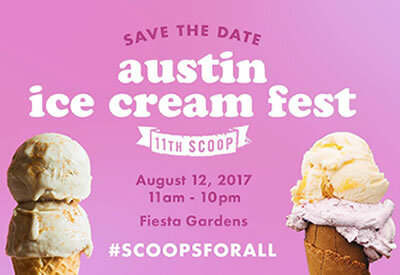 It’s not just for the kids– adult beverages and ice cream themed competitions draw the grown-ups to this fest, too. Stick around until after dark to enjoy a free movie-in-the-park. Join the community at Fiesta Gardens on August 12th to join the fun. You’ve Got A Busy Schedule, Let Us Handle It! With all the summer fun available in Austin, who wants to spend it cleaning. Don’t worry, our team is not afraid of a little heat. Let our team take care of it for you. 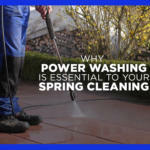 Whether it’s cleaning your windows, driveway, home exterior, or pool area, we will destroy dirt buildup and renew all of your services. 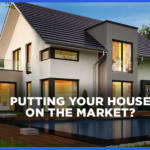 We offer free estimates and you get to pick your appointment time for convenient scheduling. You don’t even have to be home while we are working, go out and enjoy Summer in Austin!